Creates flexible hold and texture that won’t quit. Provides definition, control and shine. Great for short hair and piecey layered looks. 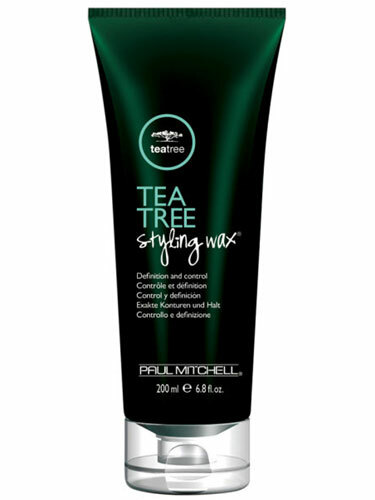 • Flexible styling ingredients and vegetable-based conditioners define and add shine. • Tea tree oil, peppermint and lavender awaken the senses. Apply a small amount to fingertips and work through wet or dry hair.